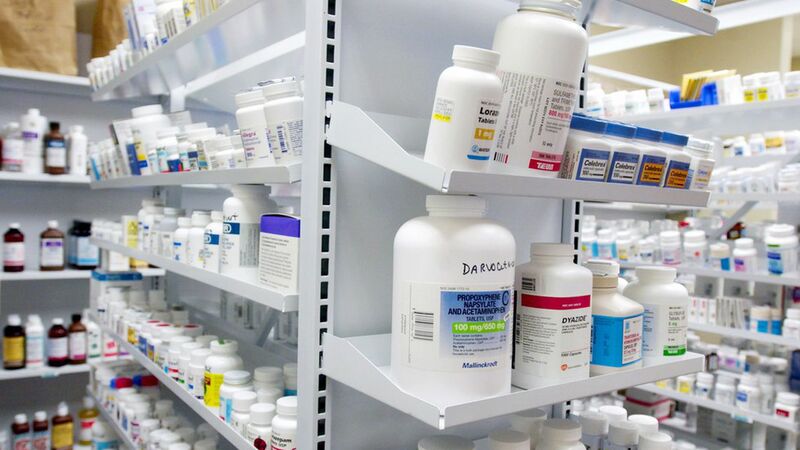 Americans with commercial health insurance are using antibiotics less frequently than they did several years ago, according to a new study by the Blue Cross Blue Shield Association, per The Washington Post. Why it matters: The analysis reveals that doctors and patients are becoming more cautious of excessive antibiotic use, which research has shown breeds drug resistance and "superbug" bacteria. A study last year revealed roughly one-third of the antibiotics prescribed in outpatient settings were unnecessary. '9 percent fewer antibiotics prescribed in outpatient settings were filled in 2016, compared with 2010." "The steepest decrease in filled prescriptions was for children — a drop of 16 percent, compared with 6 percent for adults." "The prescriptions filled for infants fell the most — 22 percent." "People in the South and Appalachia [tend] to fill prescriptions at rates significantly greater than those in New England and along the West Coast." "The highest rates were in Mississippi, Alabama and Arkansas. However, between 2010 and 2016, the rates fell in all states except Delaware, Illinois and Nebraska."